The sanctions will freeze any US-based assets and ban any financial transactions with the targets, who include Vladimir Zaritsky. 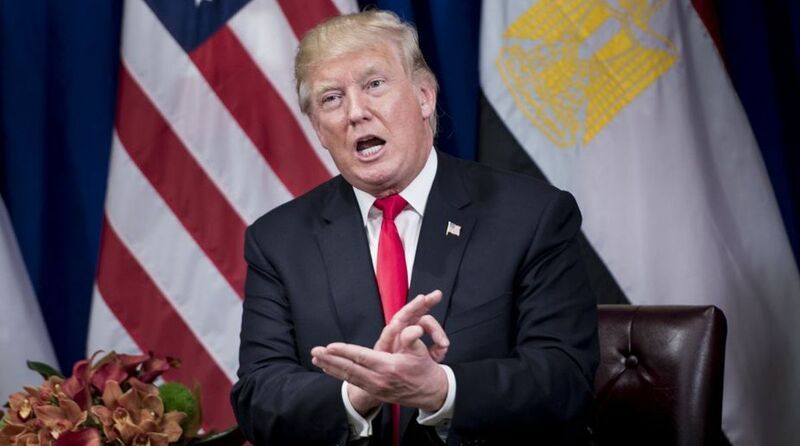 The United States on Thursday imposed new sanctions against individuals and entities supporting Russia’s role in Ukraine issue, according to a statement issued by the Department of the Treasury on Thursday. The Treasury Department said in the statement that the designations of sanctions are three individuals and nine entities, which engaged in “serious human rights abuses” or advanced “Russian interest in the Crimea region”, Xinhua reported. All of these individuals’ and entities’ property and interests in property of the designated persons subject to US jurisdiction are blocked, and US persons are generally prohibited from engaging in transactions with them, the statement said. The US Treasury Department “remains committed to targeting Russian-backed entities that seek to profit from Russia’s illegal annexation and occupation of Crimea,” said Sigal Mandelker, the Treasury under secretary for terrorism and financial intelligence. The US State Department also said on Tuesday that it might impose another round of sanctions on Russia over the latter’s involvement in the nerve agent attack on a former Russian spy in Britain in March. “We consider these restrictions imposed by the US on Russia to be illegal, and we will also treat accordingly similar steps if they follow,” Kremlin spokesman Dmitry Peskov said Wednesday. Amid the ongoing U.S. sanctions on Russia and Washington’s recent stance on the Intermediate-Range Nuclear Forces (INF) Treaty, the relations between Washington and Moscow have been strained.